For those who have a lot of money the sky has always been the limit. Sennheiser unveiled the brand new Orpheus headphones this week, with the price clocking in at a staggering €50,000 Euros (!!!). 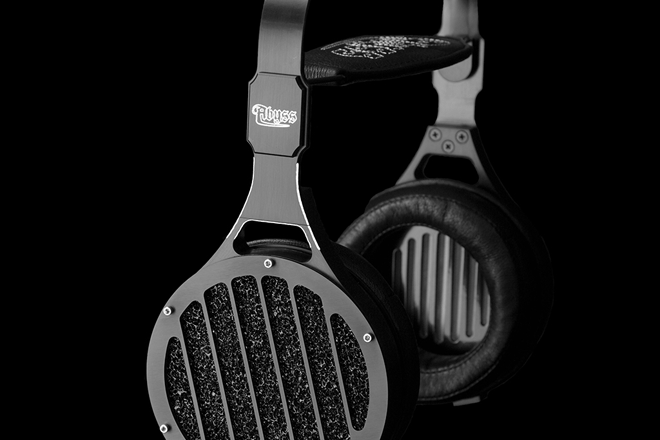 In this article we will look at the 10 most expensive DJ Headphones 2015 no one can afford. If you thought headphones costing the price of a car are a rarity though, guess again. 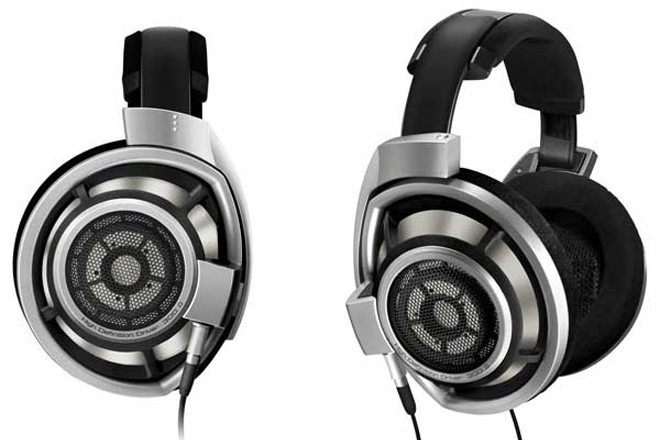 This latest pair from Sennheiser aren’t even the most expensive designs going, not by a long shot. Check out some of the most pricey cans ever below. Dre again. He seems to have a thing for customising his headphone designs to ludicrous expense. Maybe he should have ploughed some of that money into the sound quality? 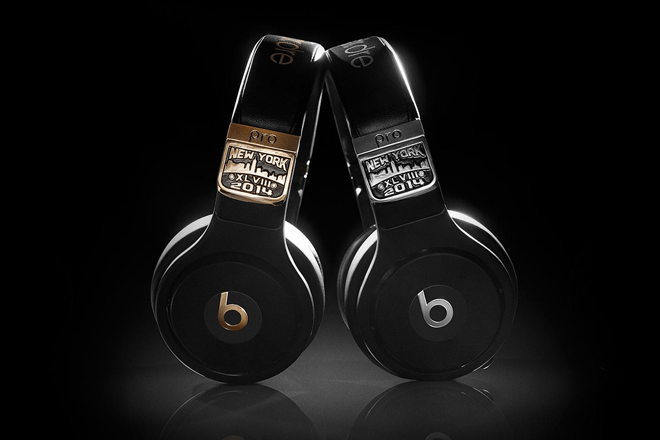 These ones, decorated with diamonds and engraved gold, were sent to every participant of the 2014 Superbowl. 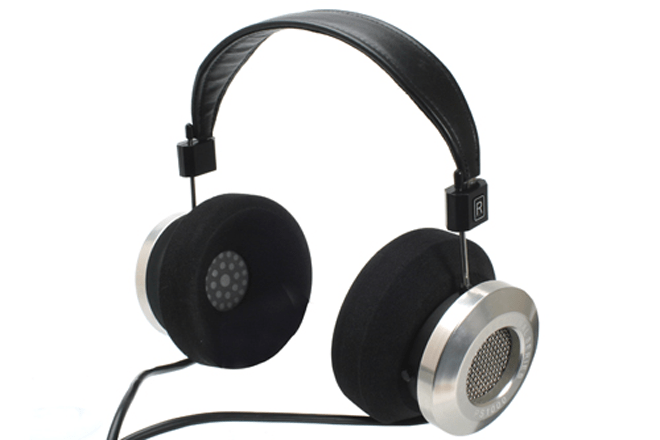 One website selling pairs of the Stax SR-009 listed the silver plated, high purity copper wire as being “Audiophile Grade”. We’re glad there’s wire experts qualifying this. 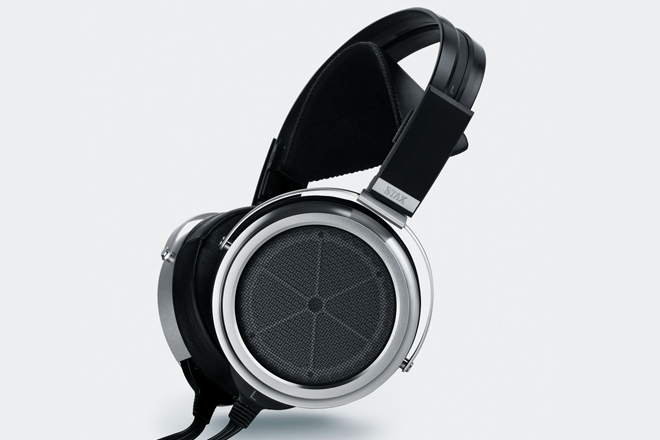 From the same company as the Orpheus headphones, the HD800 from Sennheiser are a snip at only £2.5k. 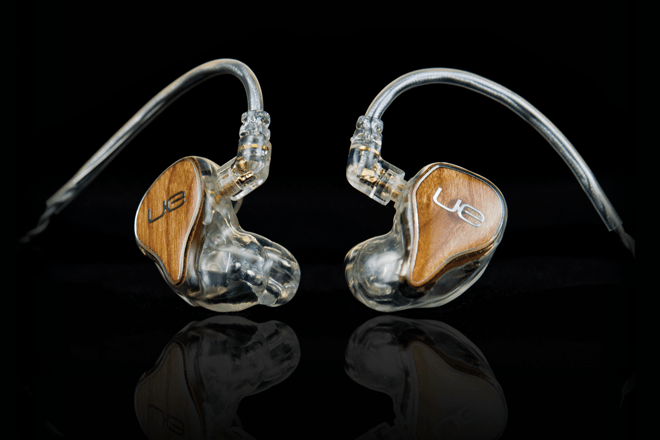 Sure the design looks like you’re walking around with two flying saucers straddling your ears, but we’re sure the sound’s decent. Grado’s magnum opus, streamlined and designed by engineers with decades of knowledge and experience. These are no-frills headphones with the emphasis entirely on sound quality, as you can probably tell from the lack of aesthetic pleasure. 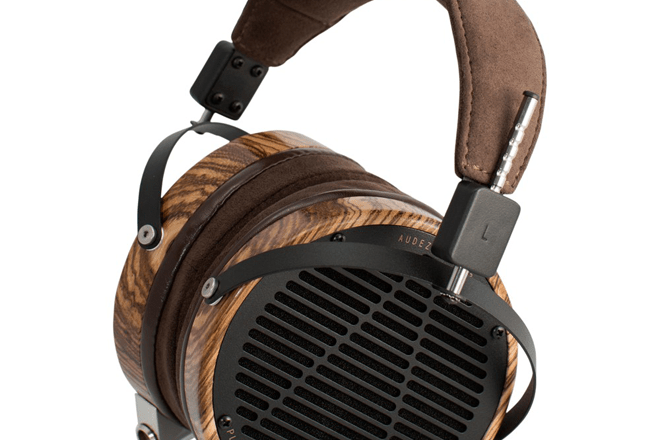 These headphones are expressly vegan, swapping leather for Zebrawood on the stylish cups. Expect them to become standard issue at psytrance raves. 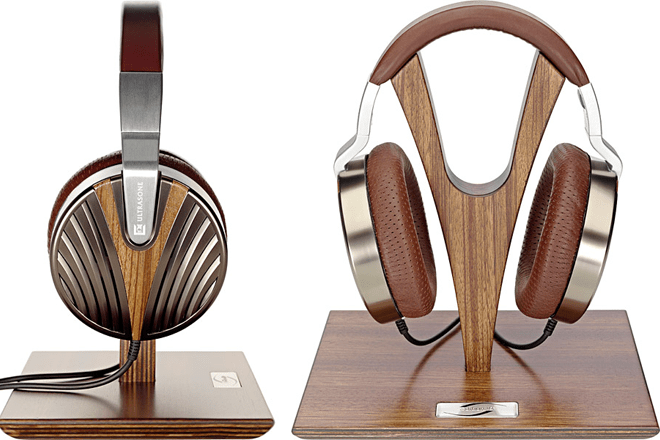 Inspired by the wings of a butterfly, these headphones incorporate precious Ethiopian sheep skin, ruthenium metal and Zebrano wood into the classy design. 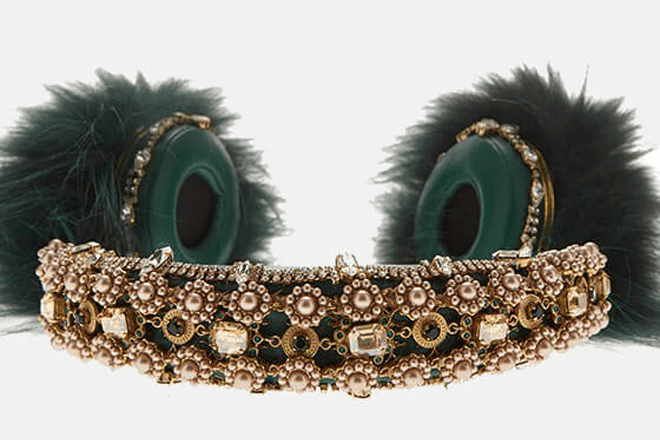 It’s like wearing an antique on your head. Look at how small and flimsy these look! Regardless of sound quality, we can’t believe anyone would drop over a grand on something they could conceivably break whilst sitting down on their back pocket.